DonAlt was seemingly just as bullish. 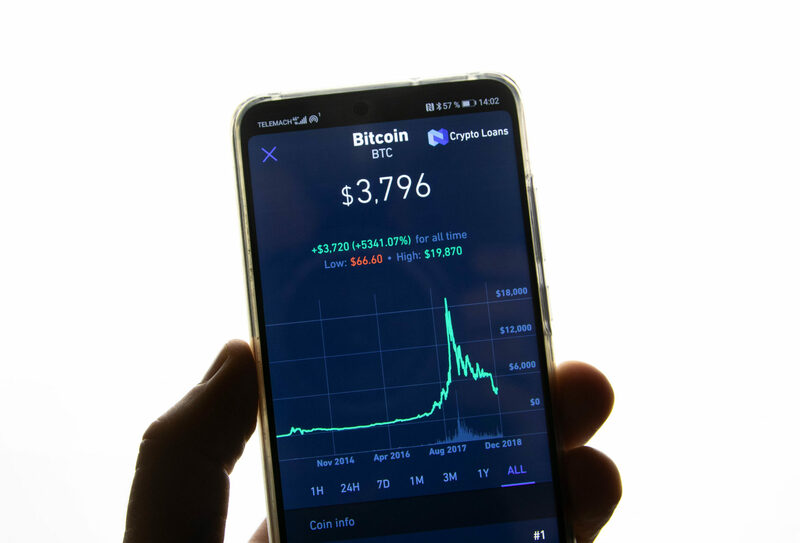 The preeminent trader noted that BTC and Ethereum (ETH) are nearing the top of their short-term trading ranges, meaning profit-taking would be optimal. Yet, considering the “violence” that has occurred in these markets in recent weeks, Don remarked that he wouldn’t be surprised to see $4,000 for the Bitcoin price, which is around two levels of importance as depicted in the image below. Okay, let's calm down the euphoria for a second.